Give to Oxford’s Berkeley Half Marathon Team! In its second year, the Berkeley Half Marathon has again named the Berkeley Public Schools Fund as the race’s official local charity. Last year, the Schools Fund raised $30,000 with the help of runners at each school—$10,000 of which went to individual PTAs. 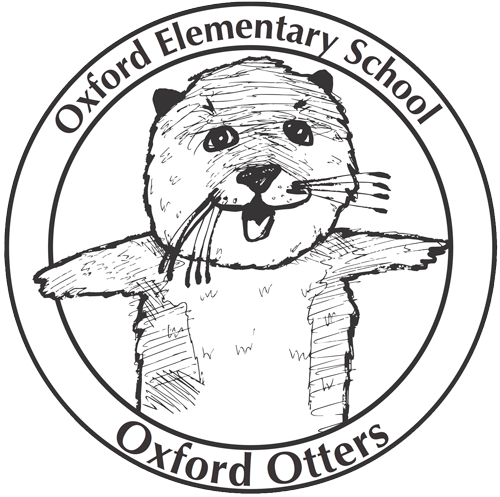 The Schools Fund has already set up individual school teams on Crowdrise—including a page where you can donate to Oxford’s team—and there’s a how-to video for signing up. Also, joining an individual team qualifies runners for a discount registration code. Some schools have identified a school project that they’re fundraising for – find out if your school has a fundraising project goal. Let’s try to double the funds raised for Berkeley schools this year!